Most heavy data users can't wait for the day when hard disks, with their fragile, spinny parts, are put out to pasture for good. 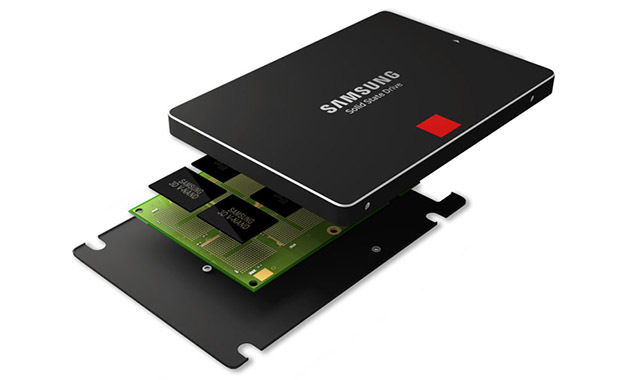 But just how much better are SSDs? Despite any horror stories you may have heard, the answer is a lot, according to tests on recent models by The Tech Report. It forced six drives -- including Kingston's HyperX 3K, Samsung's 840 Pro and Intel's 335 series -- to continuously write and rewrite 10GB of small and large files. Four drives bit the dust prior to hitting the petabyte mark (though still far, far past their specified limits), often after their SMART systems moved thousands of bytes from failing flash sectors. However, two drives -- the Samsung and Kingston models -- have both written two petabytes worth of data and are still going. Given that a typical user might write a couple of terabytes of data a year on an SSD, that adds up to a thousand or so years based just on usage (the actual parts would disintegrate long before that, of course). It's worth noting that it was just a small, informal test -- but it bolsters the case that SSDs are far less likely to give you failure stress than hard drives, even though they've only been on the market a relatively brief time.